Pench national park is the located in central India and is the place where writer Rudyard Kipling got the inspiration to write the world famous “Jungle Book”. Pench tiger reserve in divided in different zones with its some part in Maharashtra state and other in Madhya Pradesh. In either case, it’s best to travel to Pench via Nagpur city which is very well connected to other cities by network of flights and trains. 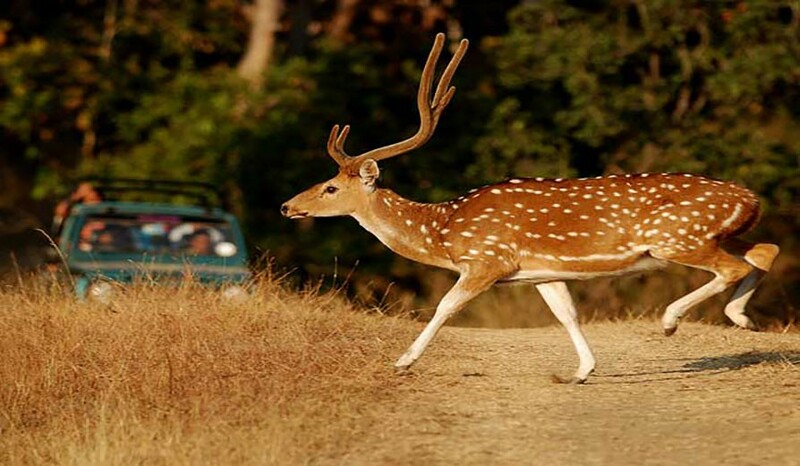 Pench national park makes a perfect destination for tiger safari tours in India, especially because of the ever increasing population of tigers in this forest. 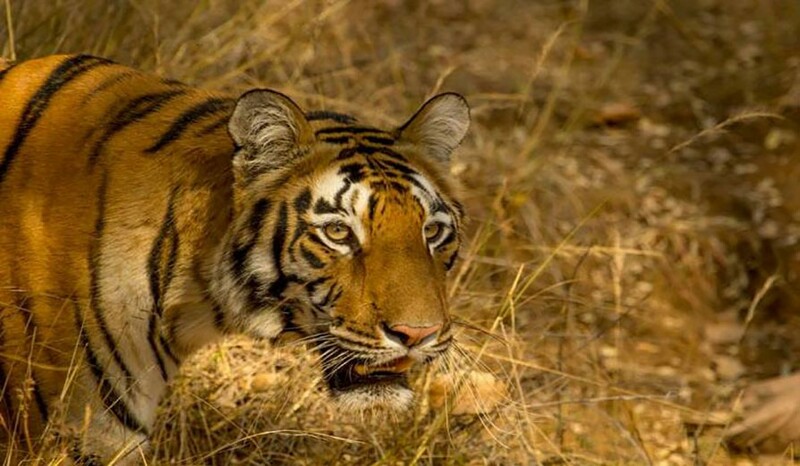 One would have a fair chance of sighting a female tigress with its sub-adult cubs at Pench tiger reserve during summers of 2015 when the water dries up and tigers wander out in daylight also in search of water and food. No wonder one has to do the registration and online safari booking very early, if he doesn’t not wish to miss lifetime sighting of a tiger family !! Leave for Nagpur by Duronto Express, Train No.12289 starting at 08:15 pm from CSMT. 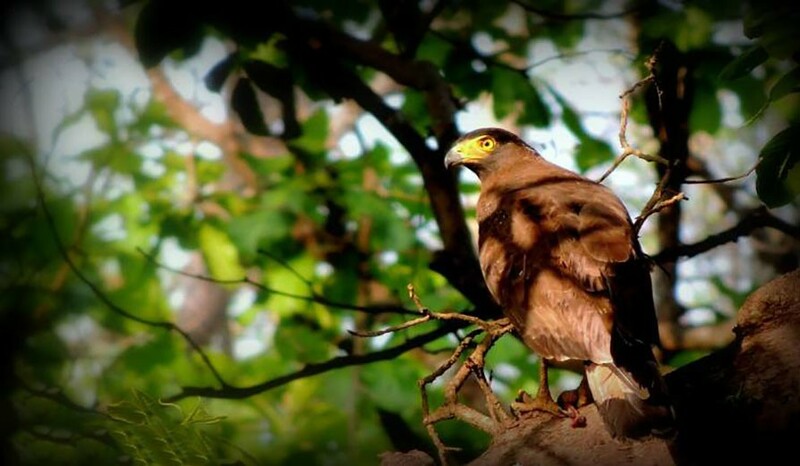 Pick up from Nagpur at 10:00 am and transfer to Pench national park in private car. We will be entering forest of Pench National Park from Madhya Pradesh border where the tiger sightings probabilities are highest. Reach resort by 1:00 pm. Check in, Ice-breaking session with group and lunch. After lunch gear up and leave for 1st wildlife safari. Evening back to resort. Dinner, group discussion about day’s sighting and Pench tiger reserve in detail. Lights off and day ends. Early morning have breakfast and leave for 2nd wildlife safari. Alternatively we might carry our breakfast on safari only to save on safari time. Post safari back for lunch. After lunch leave for 3rd wildlife safari. Back to resort. Group dinner. Post dinner experience sharing session. Lights off and day ends. Early morning leave for 4th wildlife safari followed by a bird watching & photography trail. Check out luggage. Enjoy the delicious Lunch and post lunch leave for Nagpur by private vehicle. Reach Nagpur before 6 pm. Leave back for Mumbai by train or flight as per your convenience. Cap, goggle, sunscreen, moisturizer etc..
You may get in touch with us for assistance regarding the train / flight booking, we will be happy to help you. Any personal orders, laundry, phone calls. Anything other than mentioned above. Difference in cost arising due to mishaps, political unrest, natural calamities or sudden changes in forest fees, permits etc. Tiger is just a part of forest and tiger sighting is matter of luck, so always enjoy the overall forest with other mammals and birds. Costing might increase at last minute if there is any changes made in Fees structure by Forest department. The value is not within the specified range 1-9999.